CHARGES have been laid against two 18-year-olds and a 17-year-old arrested after yesterday morning's attack at Barney Point. One of the 18-year-olds and the 17-year-old, both from Barney Point, have been charged with grievous bodily harm, wilful damage and stealing, with the last charge relating to the alleged theft of a gold chain and a mobile phone from the 31-year-old victim. 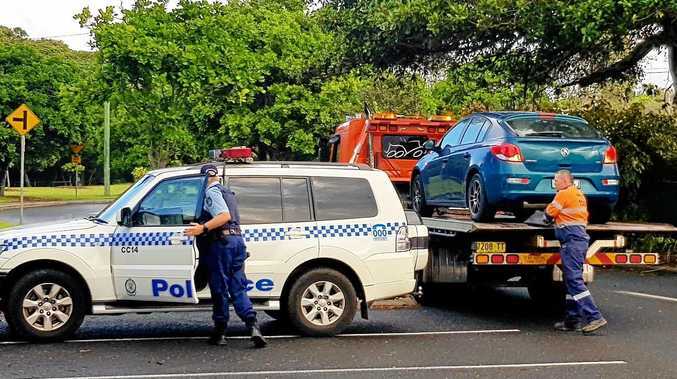 The other 18-year-old, from South Gladstone, has been charged with grievous bodily harm, wilful damage and attempted stealing. A Queensland Police spokesman said police believe the victim was not attacked at random, and the three men were known to him. All three remain in custody and are set to appear in Gladstone Magistrates Court tomorrow morning. 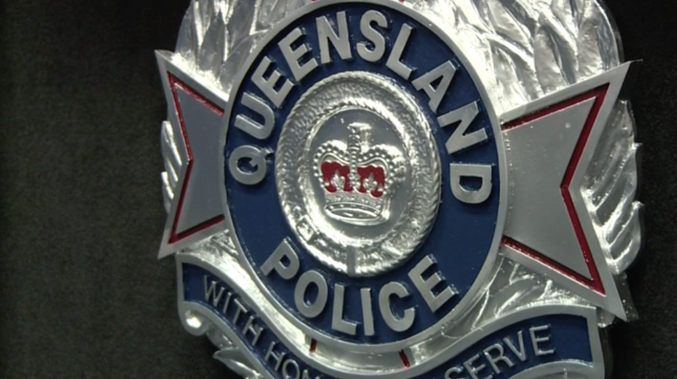 THREE teenagers have been arrested and are being questioned by police over a brutal attack on a 31-year-old man in Gladstone early this morning. The attack occurred at about 3.45am outside an address on Callide Crescent at Barney Point. Police said the man became involved in an altercation with the three teenagers, during which he was repeatedly punched, kicked and assaulted with a brick. The three teenagers were known to the man, according to police. The victim managed to escape to his vehicle and flee the scene, though the windscreen and side of the vehicle were damaged during the incident. He was taken to Gladstone Hospital, where he is receiving treatment for a fractured jaw and bruising to his chest and abdomen. The three teenagers, two 18-year-old men and a 17-year-old man, were later arrested in Wood Street.